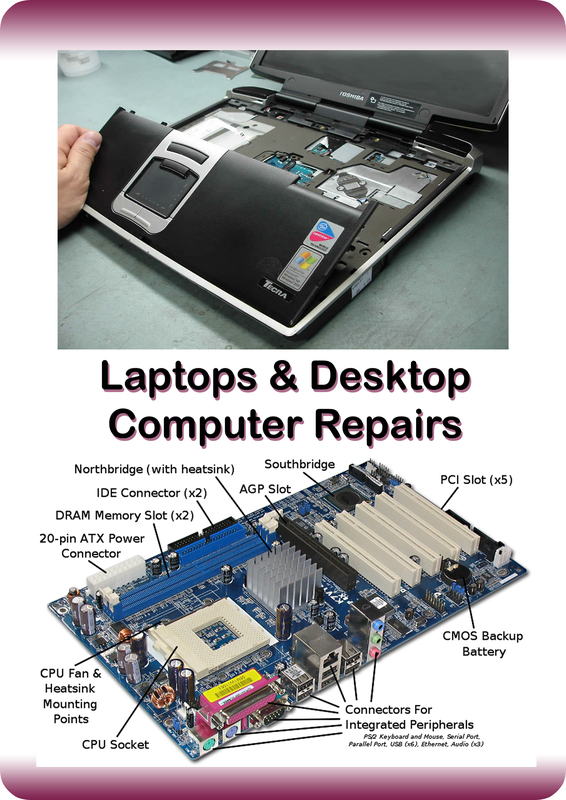 Galway Cartridge provides a service for sales/repairs of desktops and laptops. HP, Acer, Lenovo, Dell, Toshiba, Ibm, Samsung, Pacardbell, Fujitsu Siemens, Sony, Compaq and many more. Services include virus removal, software installation, operating system reinstallation, data backup, memory upgrades, supply and fit computer parts & peripherals. Every now and then, every PC or Mac needs a tune-up. We offer a total computer tune-up and health check service for both Windows and Mac systems. Professional assessment of the PC to identify the root cause of system slowdown. This includes diagnostics on PC’s RAM, hard drive and motherboard. Running a professional virus, malware and rootkit scan to detect and remove any malicious executables that may be running in the background. Optimizing the PC Boot Process so the PC starts faster. The price for this service is from €45.